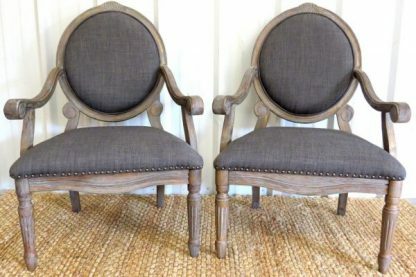 ﻿ Grey Chair Set - Sue Bee Vintage Rentals, LLC. These grey upholstered chairs are perfect for Mr. and Mrs. 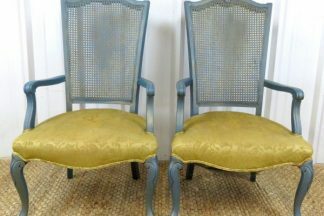 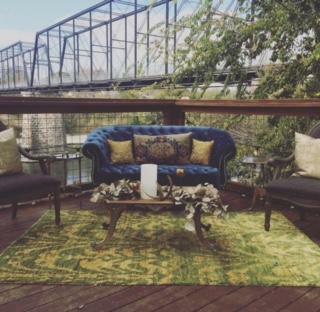 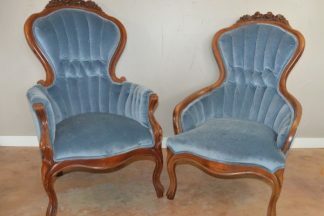 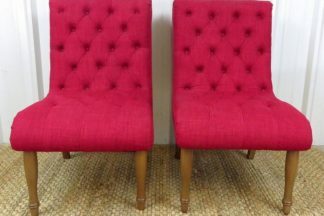 Chairs or perfect in a lounge area as side chairs with accent pillows.